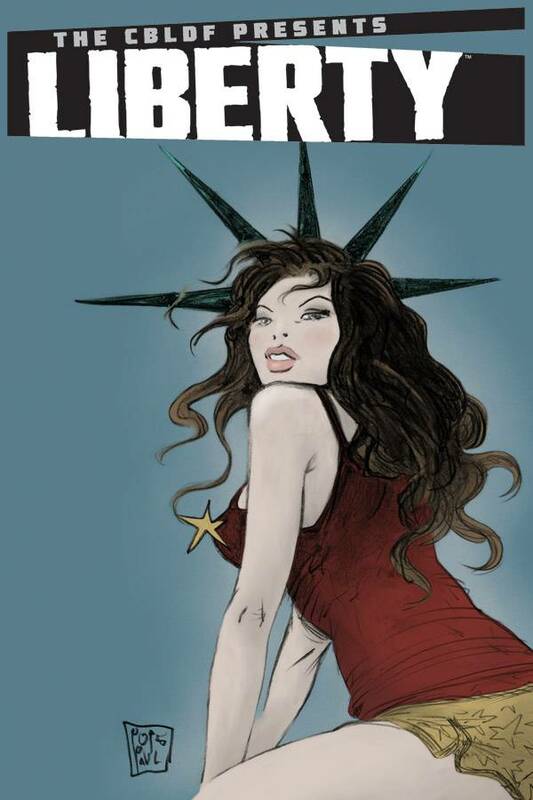 Collects LIBERTY ANNUAL 2008-2012 COMICS' GREATEST CREATORS UNITE TO PROTECT THE FREEDOM TO READ! 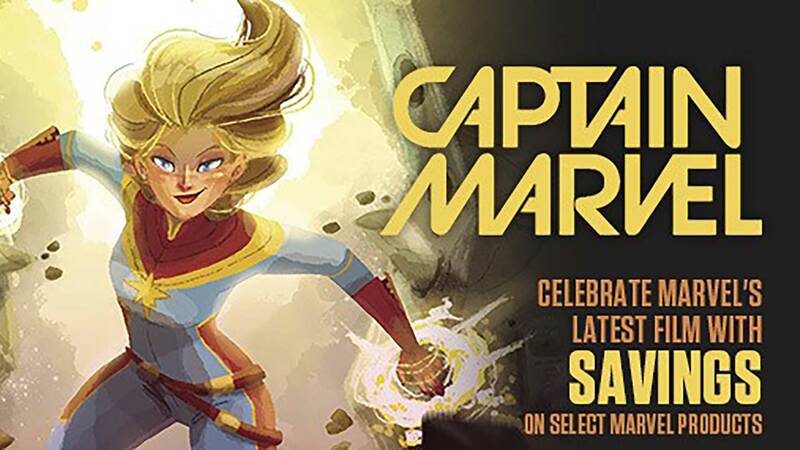 Celebrate creative freedom with the industry's top talents in LIBERTY, a collection benefiting the Comic Book Legal Defense Fund! This deluxe edition collects LIBERTY ANNUAL 2008-2012, with additional material not seen anywhere else and a stunning new cover by PAUL POPE! LIBERTY includes rare work, including a THE WALKING DEAD tale by ROBERT KIRKMAN & CHARLIE ADLARD, 100 Words by NEIL GAIMAN & JIM LEE, Criminal by ED BRUBAKER & SEAN PHILLIPS, The Boys by GARTH ENNIS & DARICK ROBERTSON, plus stories from GEOFF JOHNS, MARK MILLAR, JH WILLIAMS III, TERRY MOORE, HOWARD CHAYKIN, JASON AARON, BRIAN WOOD, STUART & KATHRYN IMMONEN, MIKE ALLRED, DARWYN COOKE, PAUL POPE, and dozens more! LIBERTY also includes incredible illustrations from FRANK MILLER, JEFF SMITH, TIM SALE, JOHN ROMITA JR., MIKE MIGNOLA, and many more! 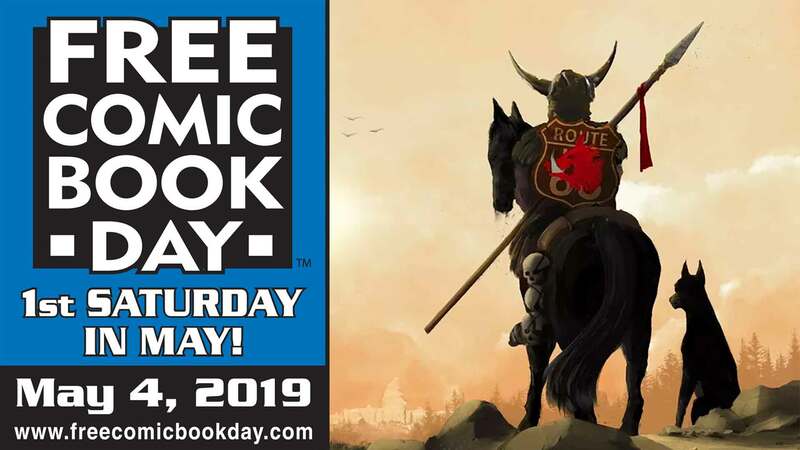 All proceeds from this collection benefit the Comic Book Legal Defense Fund's work protecting the freedom to read!